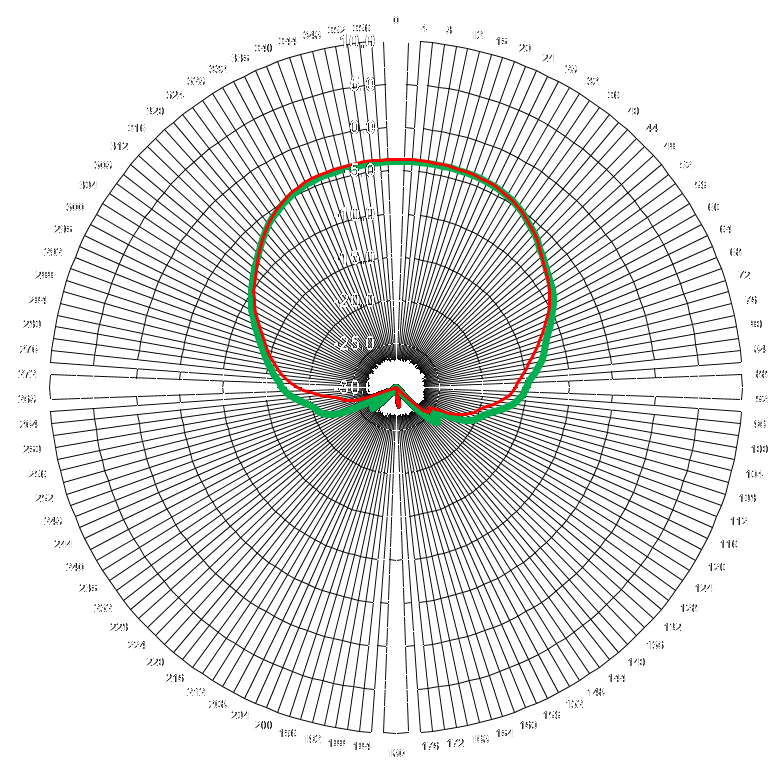 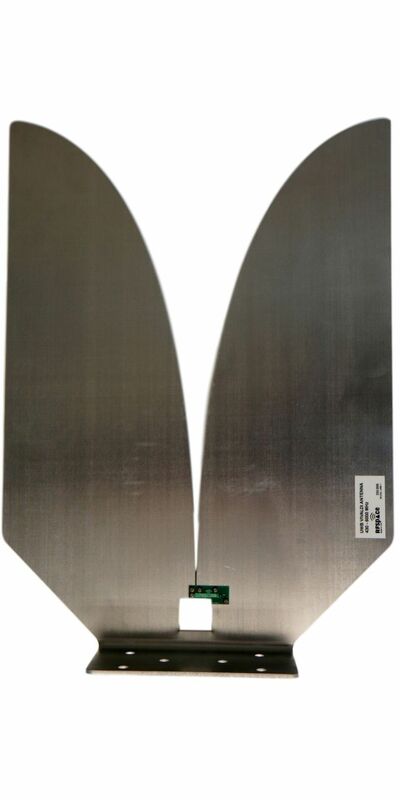 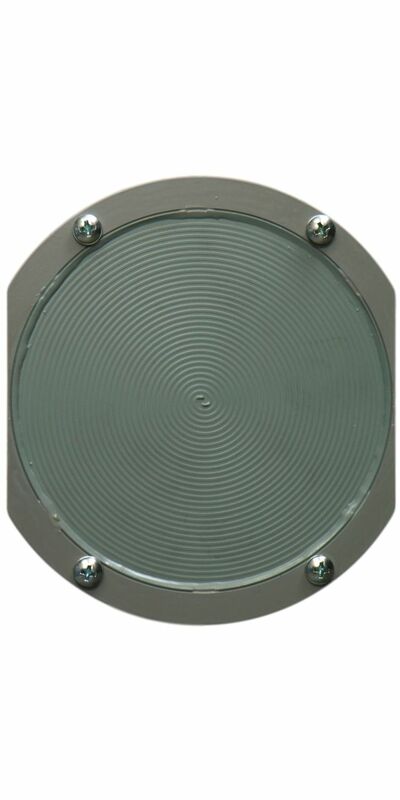 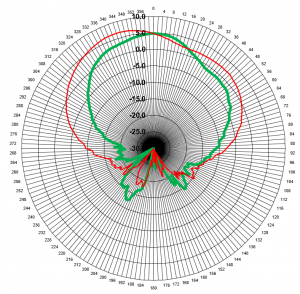 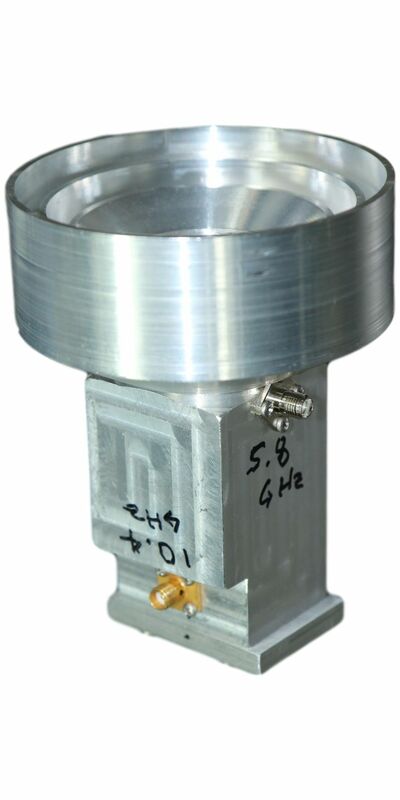 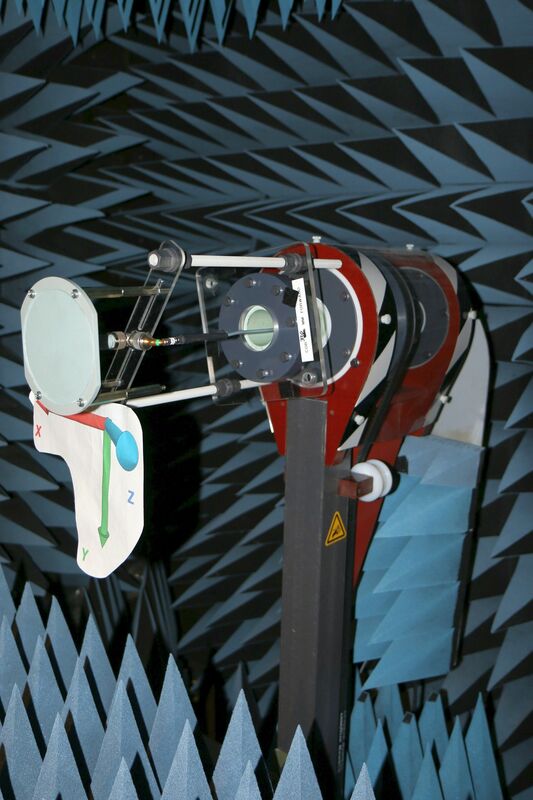 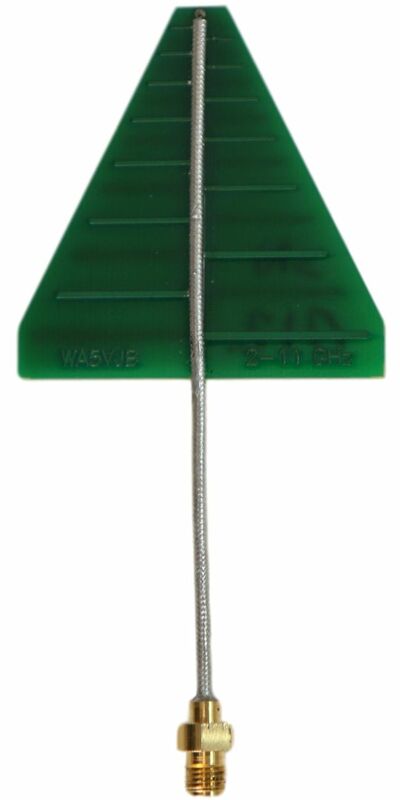 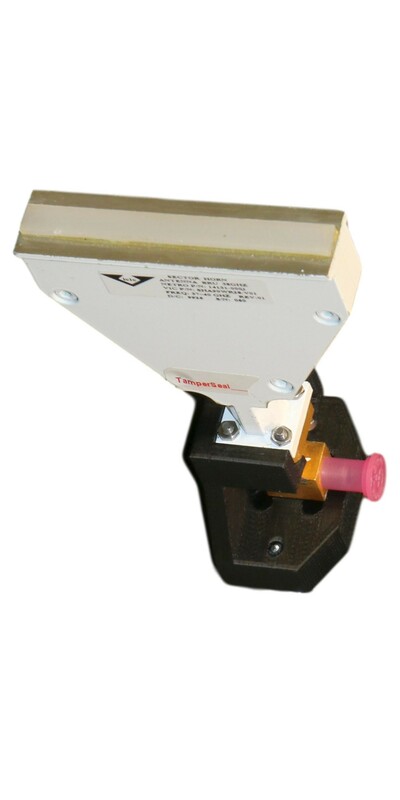 This antenna test service example features full “vector” (gain with phase) circularly polarized measurements on an AEL Cavity Backed Spiral Antenna ASN112AA RHCP 1-4GHz (now made by Cobham Sensor Systems). 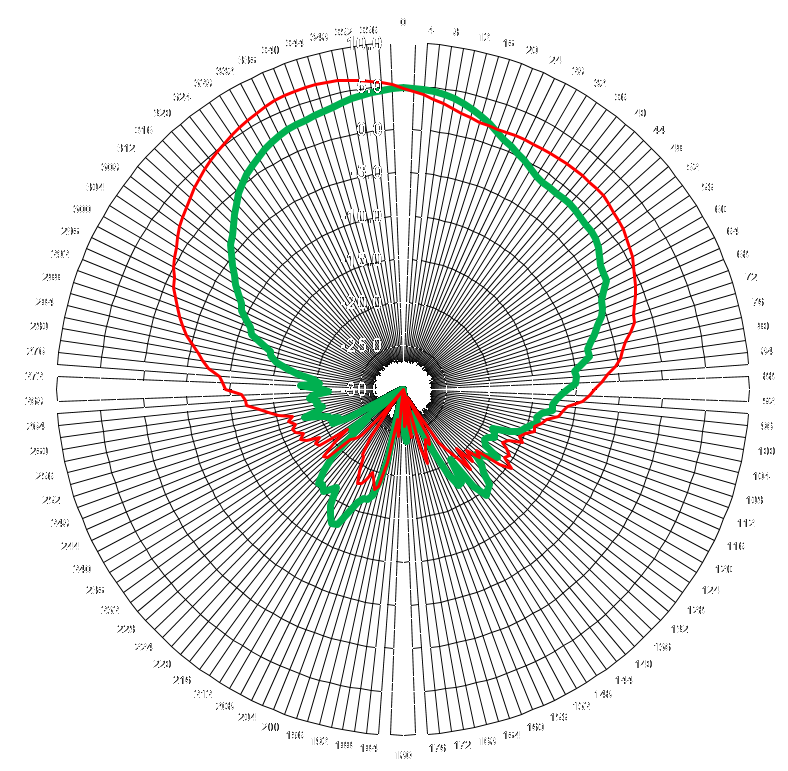 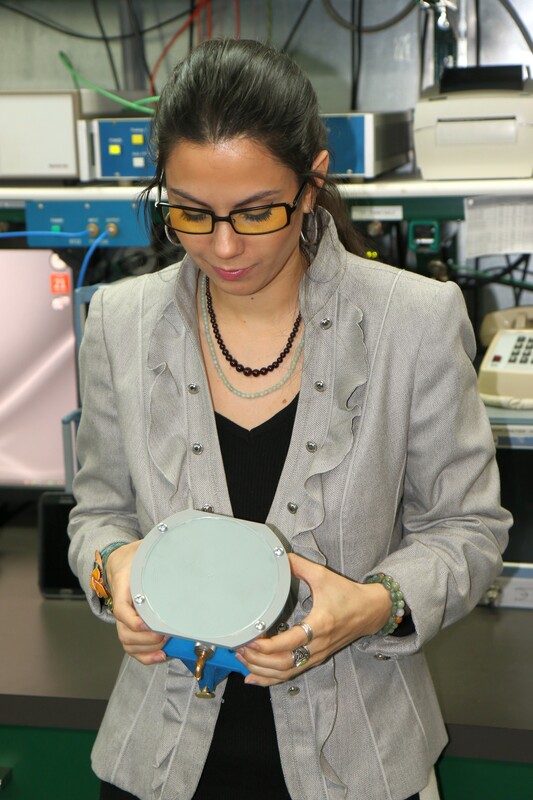 First, standard 2D polar patterns were gathered from 1 to 6 GHz in 25 MHz steps (201 plot-able patterns) with full vector gain/phase data. 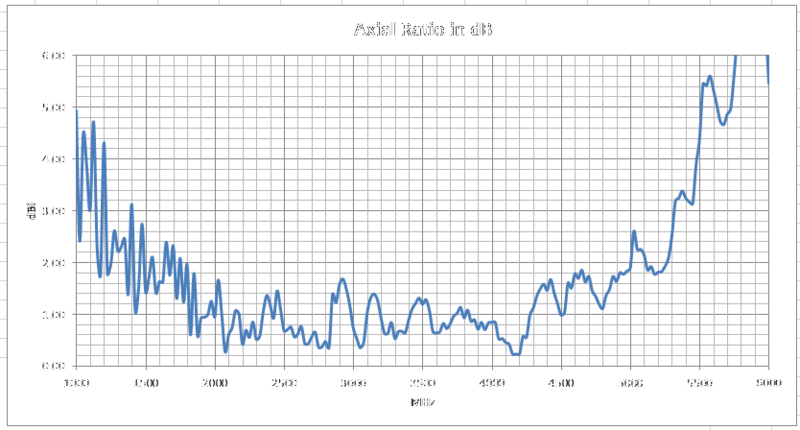 Then our lab software performed the complex number calculations to yield separated LHCP, RHCP gains and axial ratios. 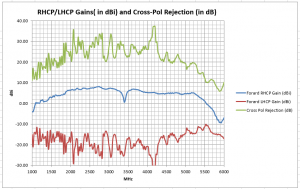 The cross-polarization ratio vs frequency is also calculated. 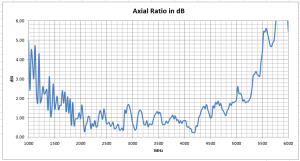 Axial ratio was approximately 2 dB or better from 1800 – 5000 MHz. 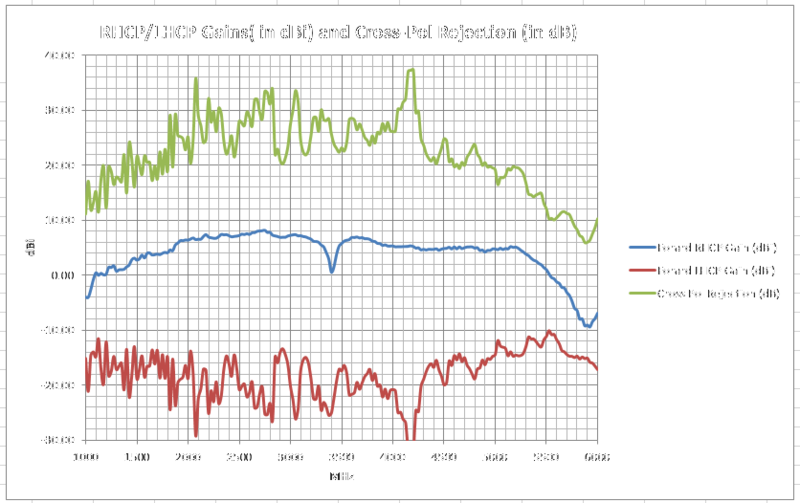 Graphs of LHCP/RHCP gains, axial ratio, and cross-polarization rejection ratio are shown. 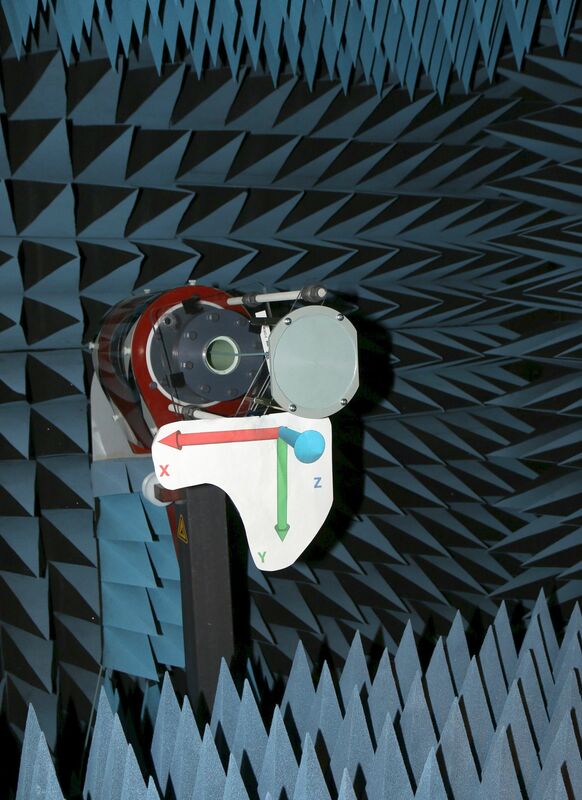 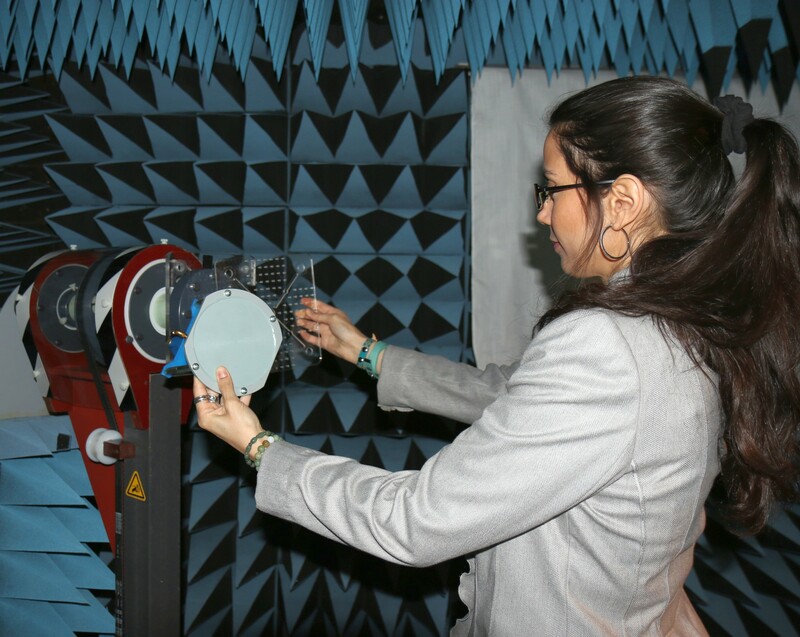 The enlargeable pictures below show the anechoic chamber setup and the results graphs. 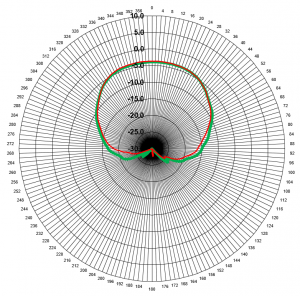 Download the data file set here (Excel results with graphs and 2D plot tabs).